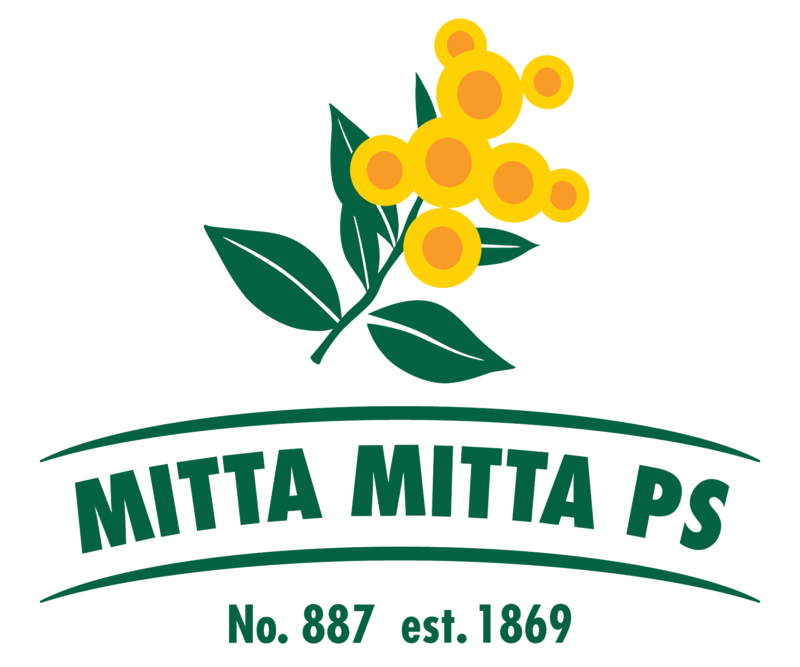 The school community of Mitta Mitta Primary School is committed to nurturing the individual strengths of students, thus enhancing their willingness to learn. The four-way partnership between students, parents, teachers and community is valued and encouraged as an integral part of the total learning process. Underpinned by this partnership we strongly develop and promote essential skills in Literacy, Numeracy and Interpersonal relationships. It is our belief that these are the fundamental life skills, which are core to the development of active, engaged citizens of the future.